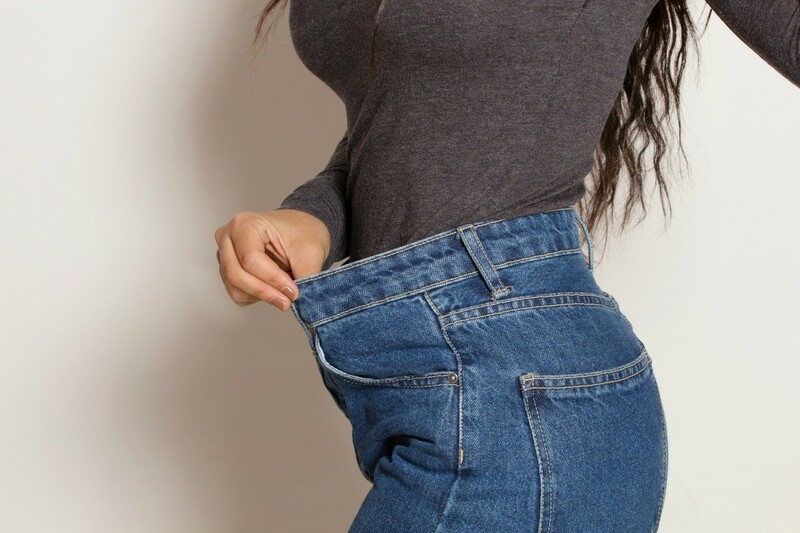 If your jeans are a bit too big you may be able to shrink them for a better fit. This is a guide about intentionally shrinking jeans. How do I shrink a few pair of really cute jeans following a 20lb weight lost? I think you should get them altered by a seamstress. That is a pretty large amount to shrink something. And shrinking is not a process you can control. They are more likely to shrink in length and not around the waist. Hi everybody! I bought a pair of adorable dark denim capris on eBay and got and tried them on today. Only one problem. The tag says 3, but they are 3 inches too big around the waist for me. Is there any way I can shrink them? I do it unintentionally all the time, but hell if I know how when I want to. Thanks for you help. Love you all, no kidding. Denim is having max 3.5% residual shrinkage before wash. You have washed the garment, hence you cannot shrink it up to 3 inches, so your only option is to go to a tailor.